Dan Watson is a performer and maker and educator. Dan has done lots of different things that it seems unfair to pick one. But they usually have something to do with dance and/or performing. 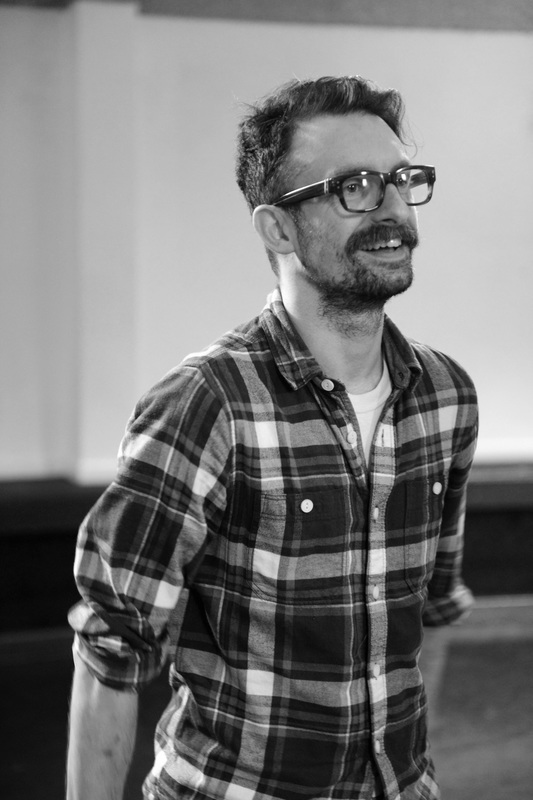 He graduated from Roehampton University and went on to work for StopGAP Dance Company for quite some time. He has created work for himself and one or two others. In 2012 he was the Choreographic Assistant on the Universal/Working Title movie of the musical "Les Miserables". It has not gone to his head, yet. Though it was nice to meet Hugh Jackman.